During Hurricane Harvey in Houston, and currently with Hurricane Irma I will contact members personally on their status and safety. I’ve been in contact with with our member in the U.S. Virgin Islands by text messaging. No cell phone, or emergency communication available. Only line for status and information are by intermittent radio broadcast. 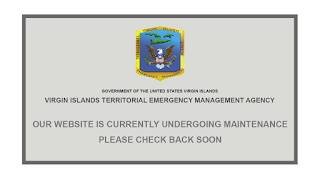 Request for status of the Emergency Management Agency on the Island I could only relay what I know from FEMA, or the U.S. VITEMA website which is listed below. Unacceptable. We are here to save lives before, during, and after a disaster event occurs. Information flow is a key element of meeting our ONE MAJOR OBJECTIVE, “To Save Lives!”. 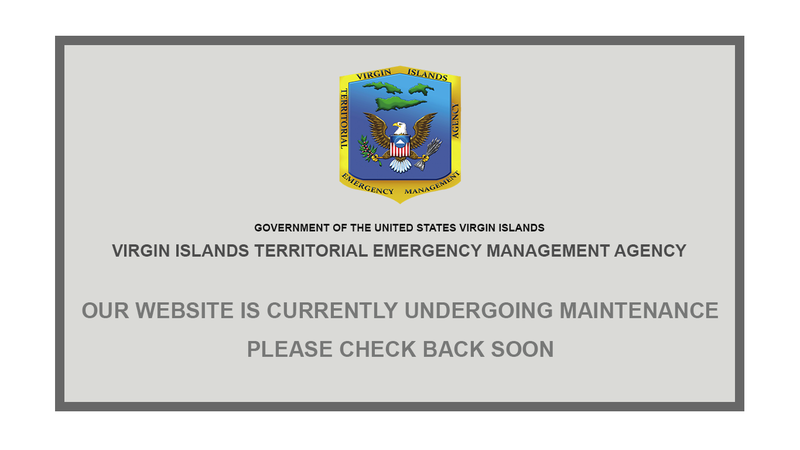 This is the ongoing status of the U.S. Virgin Islands Emergency Management Agency website. Nothing on Lt.Governors website on Hurricane Irma. -Emergency Status, Communications, New Reports, Plans, etc.